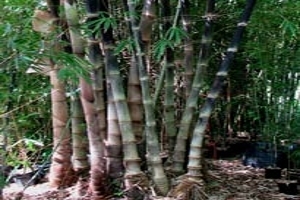 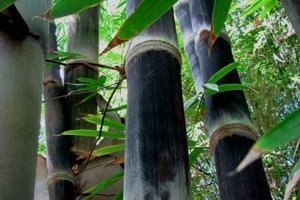 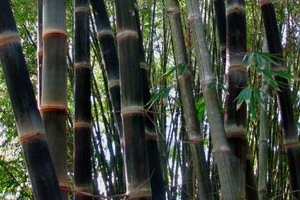 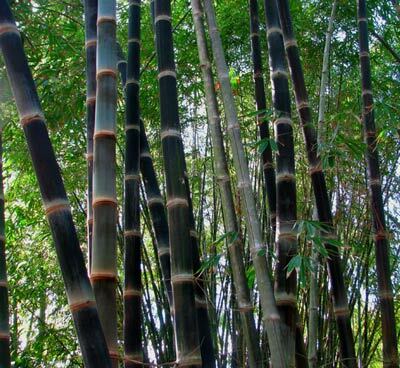 Description The largest black bamboo, Black Asper is very vigorous. 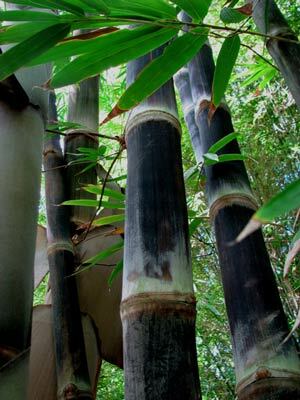 A most impressive giant with highly valued timber. 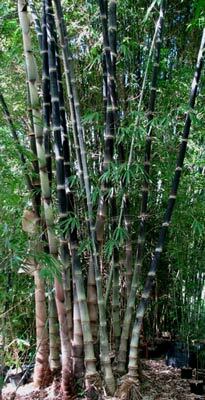 Will need plenty of room for this species.